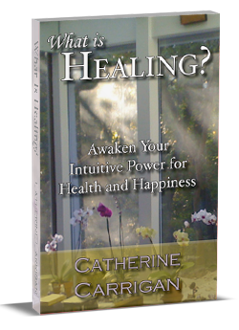 Natural Healing Book: Awakening Your Intuitive Heart on Sale Now! What Is Healing? teaches you how to access unconditional love in your life and in so doing open up your intuition – available to you so long as you learn how to love deeply and with your whole heart.